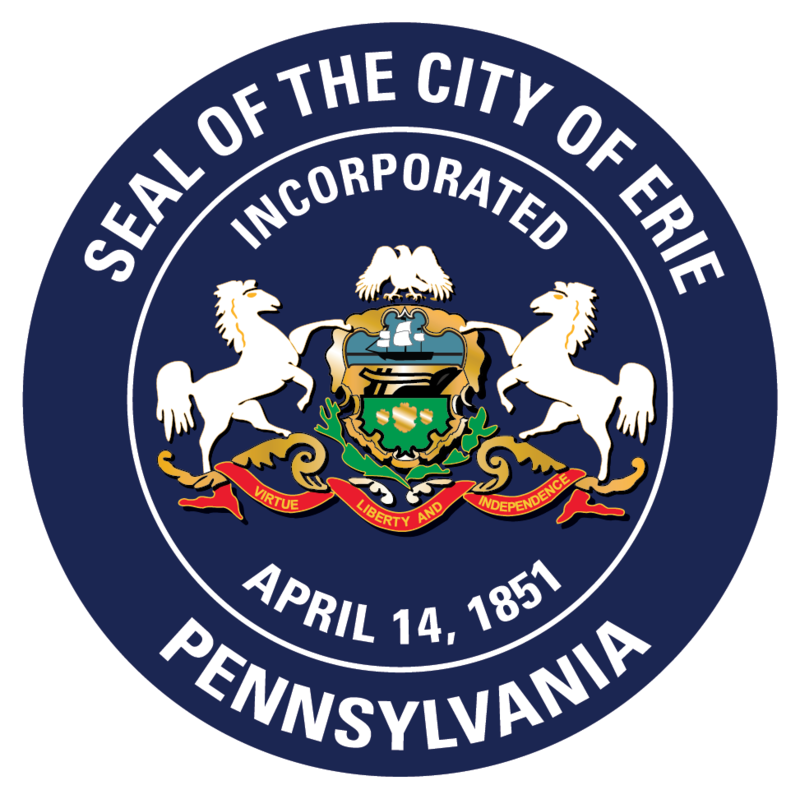 Plans for the Bayfront Connector (Route 290) and Buffalo Road Ramp Improvement Project in the City of Erie are available to view on the Pennsylvania Department of Transportation (PennDOT) website, here. The project is focused on improving mobility and safety at the intersection. Plans include realigning the Bayfront Connector ramp onto Buffalo Street as a two-way street. Pedestrian safety improvements will be made on the Bayfront Connector, Buffalo Street, and Pennsylvania Avenue. The city-owned bike trail will also be realigned as part of the project. The work is expected to be completed during the 2019 construction season.